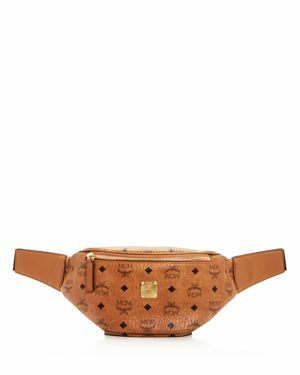 Guess - G Vision Clear Belt Bag Clearly fun: this Guess belt bag showcases your essentials with a clear design and signature logo details. 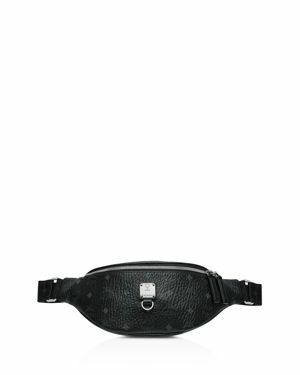 INC International - I.n.c. 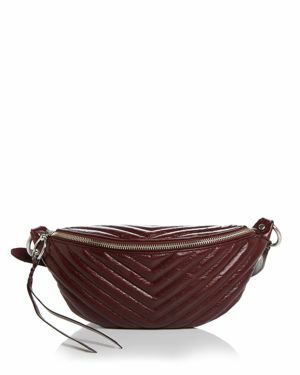 Tassel Fanny Pack, Created for Macy's A polished buckle and tassel style an Inc International Concepts belt bag sized to fit travel shopping or going-out essentials. 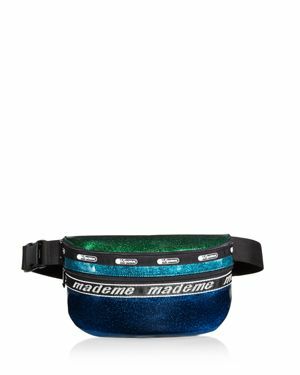 Steve Madden - Swag-Chain Clear Belt Bag Adorned with an optional swag chain Steve Madden's see-through belt bag is perfect for going glamorously hands-free at games and events. 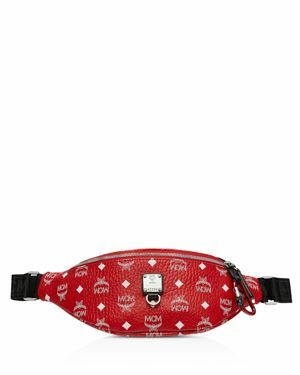 INC International - I.n.c. 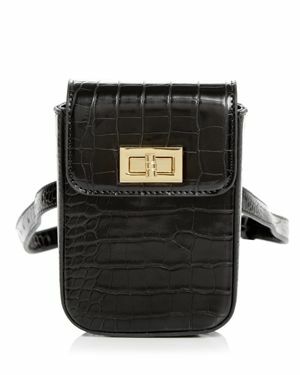 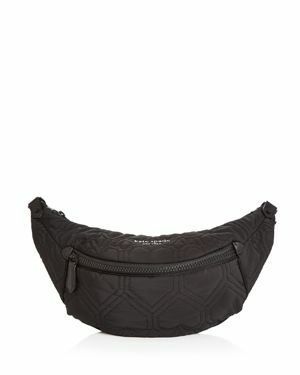 Chain Fanny Pack, Created for Macy's Change up your look - even mid-outfit - with I.n.c. 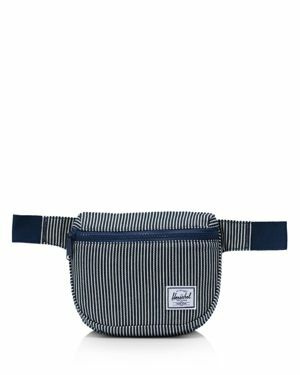 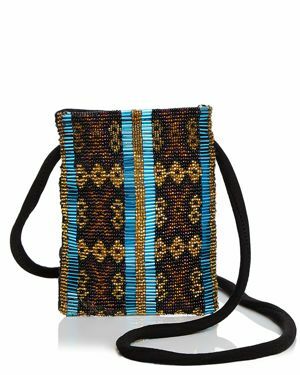 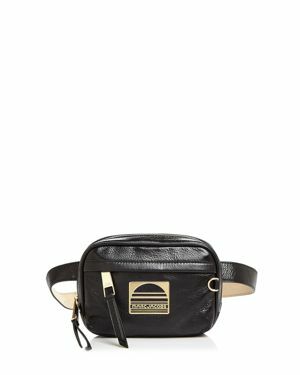 International Concepts' super-stylish belt-bag-to-crossbody pouch. 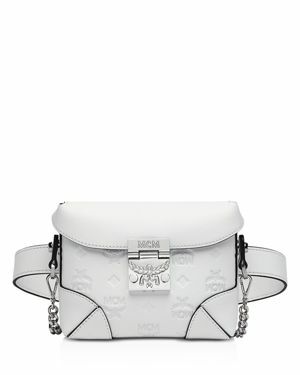 Steve Madden - Embroidered Guitar Strap Belt Bag Boho meets glam on a super-stylish Steve Madden belt bag flaunting polished studs and a floral-embroidered band. 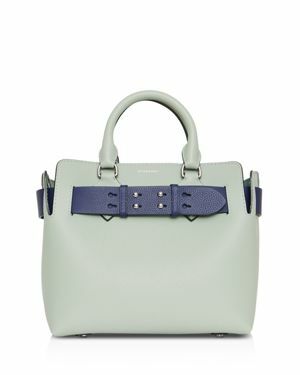 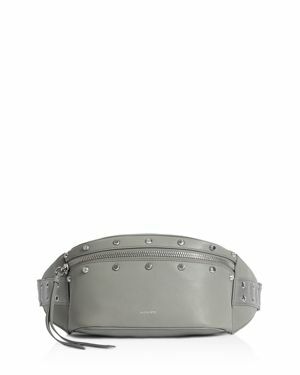 Guess - Textured faux leather brings a sophisticated charm to the hands-free Guess Violet Convertible Crossbody Belt Bag. 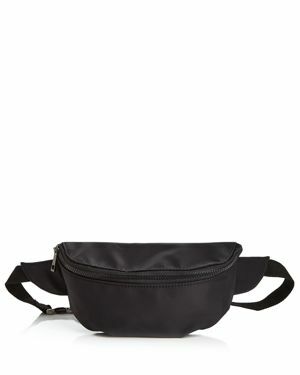 Calvin Klein - Hands-free casual-cool and oh-so sleek. 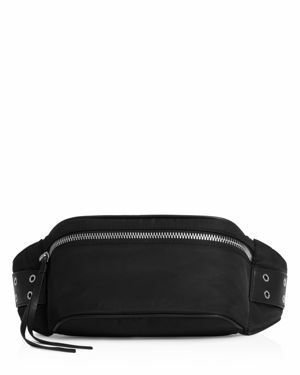 The Calvin Klein Belfast Belt Bag will become your go-to for everyday adventures. 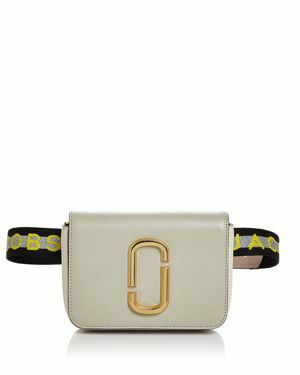 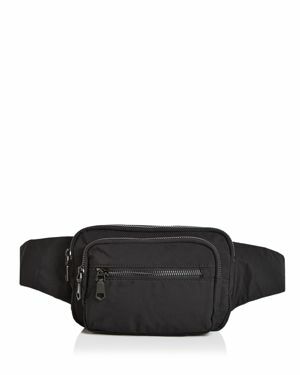 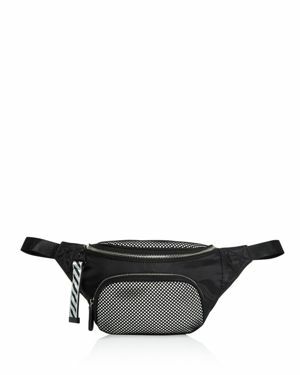 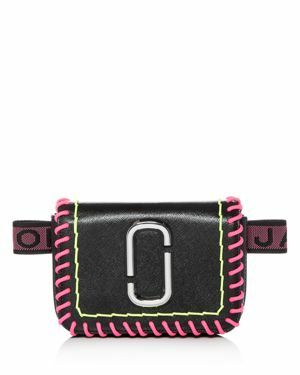 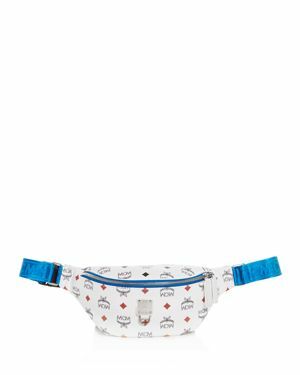 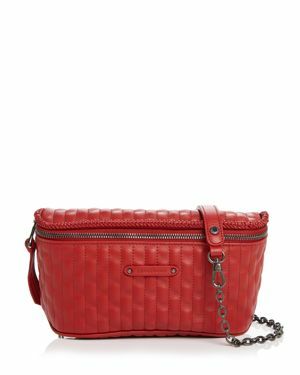 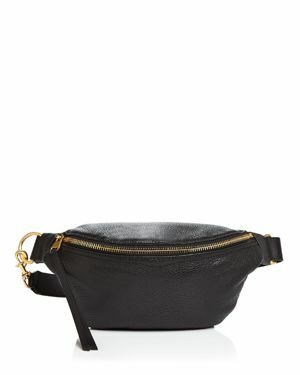 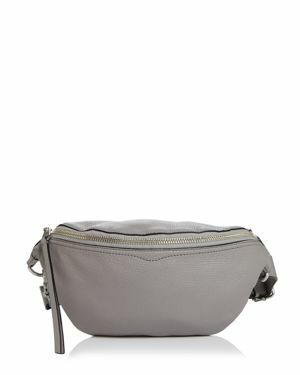 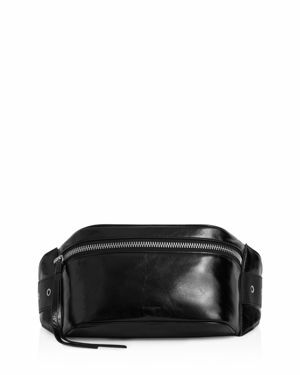 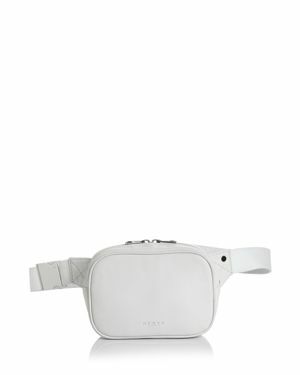 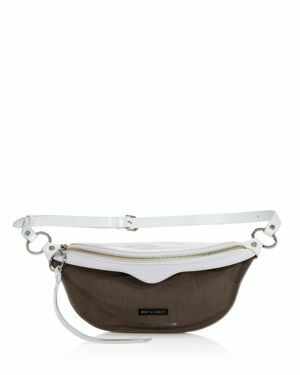 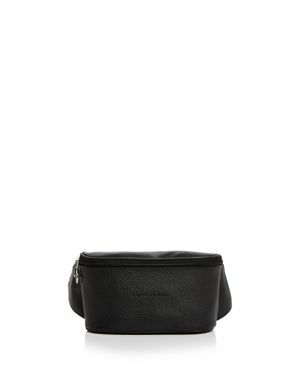 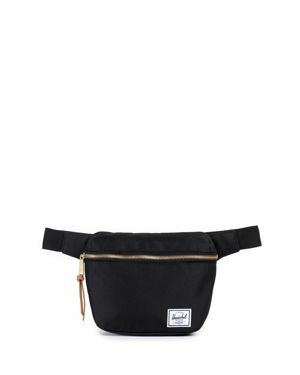 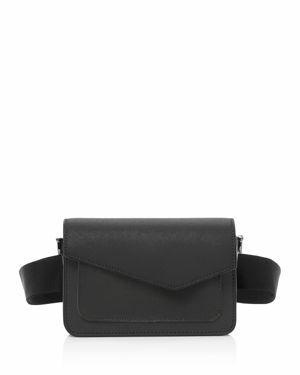 DKNY - Logo Fanny Pack, Created for Macy's Raised lettering distinguishes a street-chic Dkny belt bag featuring a snap closure and embossed-logo lining. 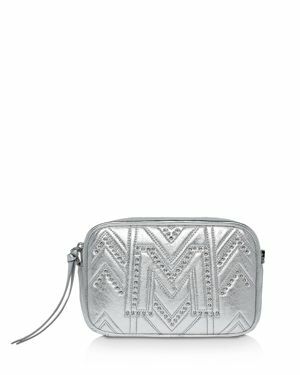 Steve Madden - Bling Convertible Belt Bag Studs and chains and faux leather oh my! 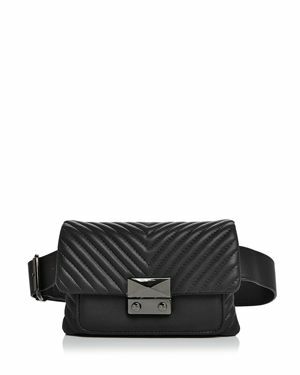 The Steve Madden Bling Belt Bag brings edgy appeal that will instantly upgrade any look. 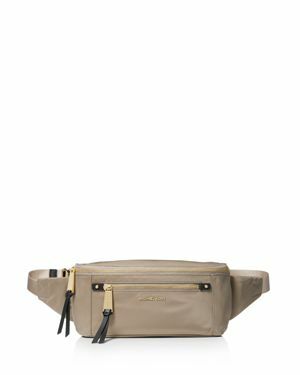 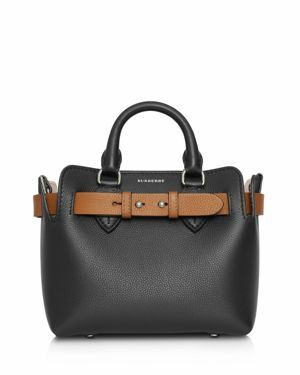 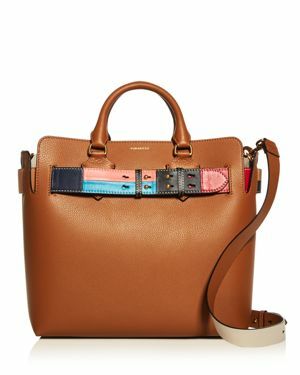 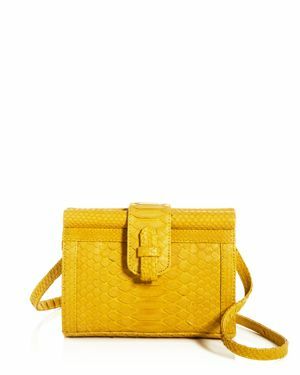 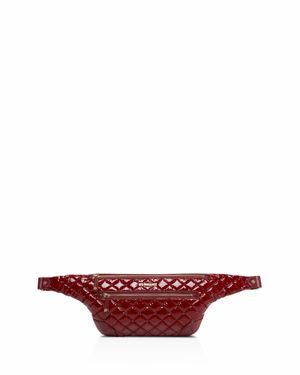 Calvin Klein - Hayden Leather Round Belt Bag The Calvin Klein Hayden Round Belt Bag is the ideal way to marry fashion and function featuring a lovely all-over designer print an adjustable belt strap and polished gold-tone hardware. 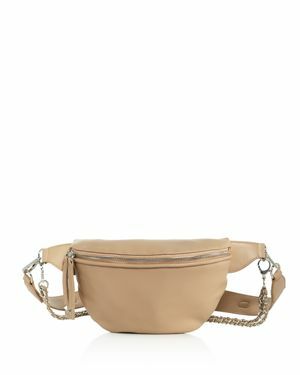 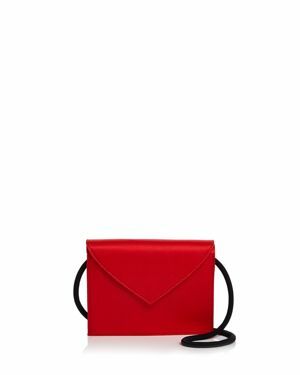 DKNY - Paige Leather Circle Belt Bag, Created for Macy's The on-trend Dkny Paige Circle Belt Bag keeps you looking cool and feeling organized all day (and night) long. 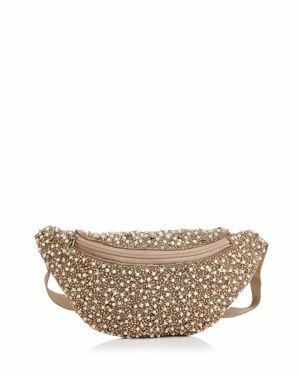 DKNY - Whitney Floral Belt Bag, Created for Macy's A trendsetting design from Dkny. 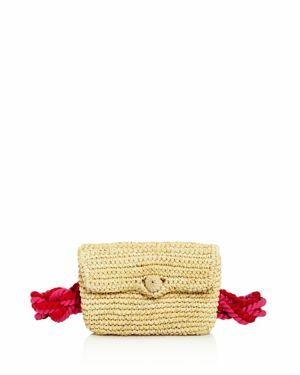 This adjustable belt bag flaunts a blossoming floral embroidery on leather. 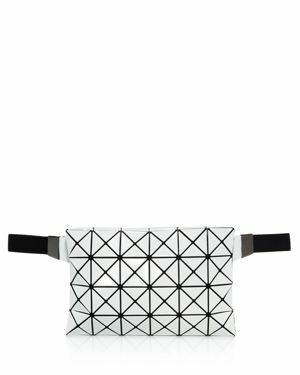 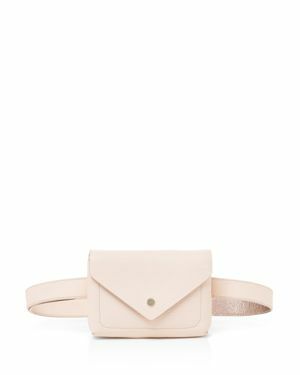 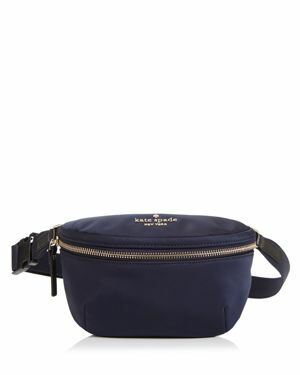 Kate Spade - kate spade new york Waston Lane Betty Belt Bag kate spade new york's cute little belt bag pouch hangs right at your hip in printed or solid nylon your pick.